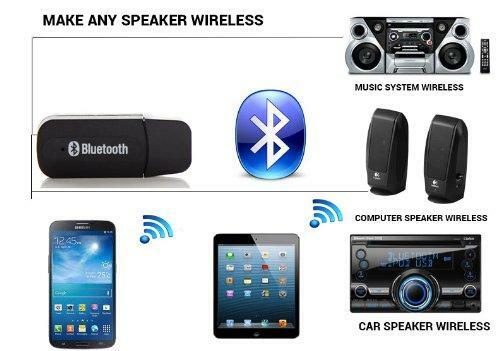 With the increase in smart devices everywhere, Bluetooth speakers have become a necessity these days. 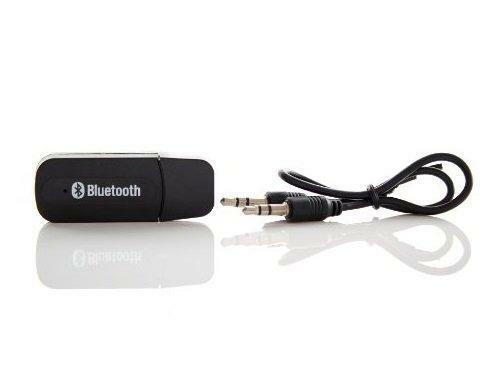 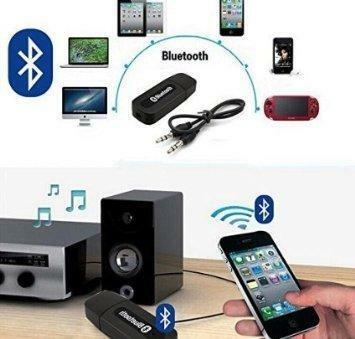 If you have invested in good speakers or love the sound of your old speaker system but find them a bit outdated, the Iwave Bluetooth Stereo Adapter is for you. Upgrade your old but trusted speakers into Bluetooth compatible devices to use with your mobile phones, laptop or any other digital media playing devices.